Katryn has always held a deep desire to learn about the body and how it works. In college she took her first yoga class and loved the way that holding a posture, learning to breathe fully and being present in the moment, connected her to herself in a deep way. Massage Therapy was a natural extension of her extensive yoga training. After many years of running her own business, Katryn joined Groton Wellness to help others with Colon Hydrotherapy. More About Katryn . . .
Lilliana’s journey to becoming a massage therapist is a personal one that began after the birth of her second child. After years of dealing with chronic pain, she met a woman who helped her not only connect with and heal her body, but also inspired her to become a therapist herself. 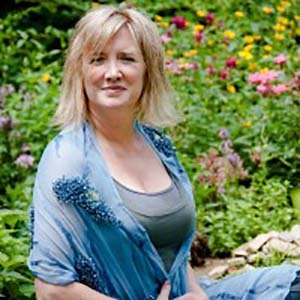 To offer compassionate healing touch is one of the major components of Lilliana’s work as a Licensed Massage Therapist. Degree: BS. 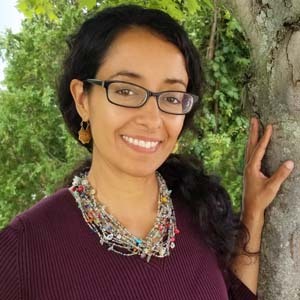 She is currently taking advanced training in Myofascial Mobilization Techniques at the Muscular Wellness Institute in New Hampshire and will offer Maya Abdominal Massage using The Arvigo Techniques. More About Lilliana . . .